Could a Fluffy Pet Robot Revolutionize Dementia Care? With no cure on the horizon and a growing number of cases around the world, researchers are studying whether robots could replace costly medication in the treatment of dementia—and also improve the quality of care in nursing homes. With its long, batting eyelashes and wails for attention, the furry seal robot called Paro almost seems alive. Like your pet dog, it responds to touch and voice, and can learn its own name. “I have a whole room of these robots, and sometimes I forget that they’re not real,” said Wendy Moyle, the director of the Centre for Health Practice Innovation at Griffith University in Brisbane, Australia. “It’s very difficult when you start to engage with them and they engage with you.” Moyle is heading up the largest study ever done on social robots, specifically focusing on the animal robot Paro. Equipped with high-tech software, the medical device autonomously communicates and interacts with people. Moyle aims to uncover the cost-effectiveness and clinical benefits of using it to treat dementia patients. With a $1 million grant from the National Health and Medical Research Council, Moyle’s team is collecting data from 390 people across 33 long-term care facilities in South East Queensland. Split up into groups, participants will either be given the Paro, a non-robotic version of the device, or receive usual care.Results from her 2011 pilot study of 18 aged care residents are encouraging. According to Moyle, she found participants were less agitated and communicated better when with the therapeutic robot. The new trial is also looking at its effect on sleep and physical activity. Final data analysis is expected for 2016. 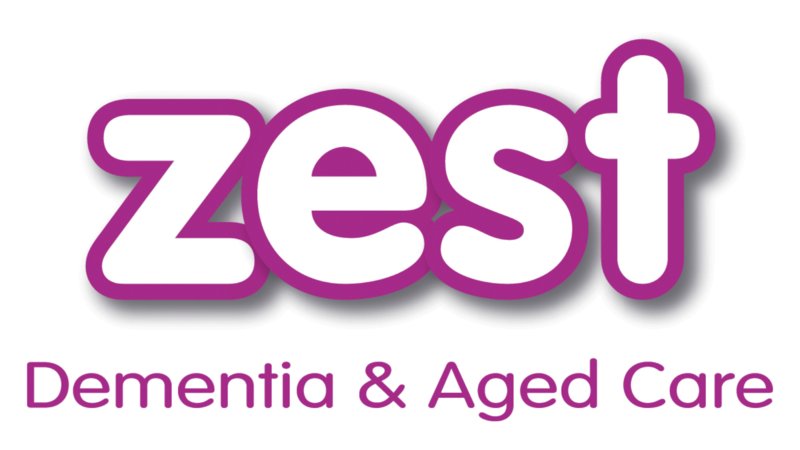 PARO The Therapeutic Robot can be either rented on a monthly basis or purchased from ZEST Dementia & Aged Care. Click here for more details.